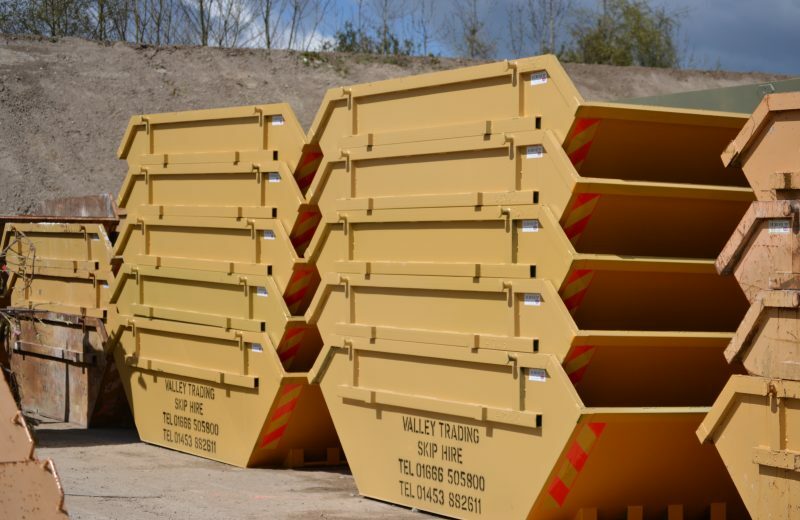 Here at Valley Trading, we have an extensive fleet of skips for hire in Gloucester. We offer a number of comprehensive services for both domestic and commercial projects, which can be tailored to suit your project requirements. 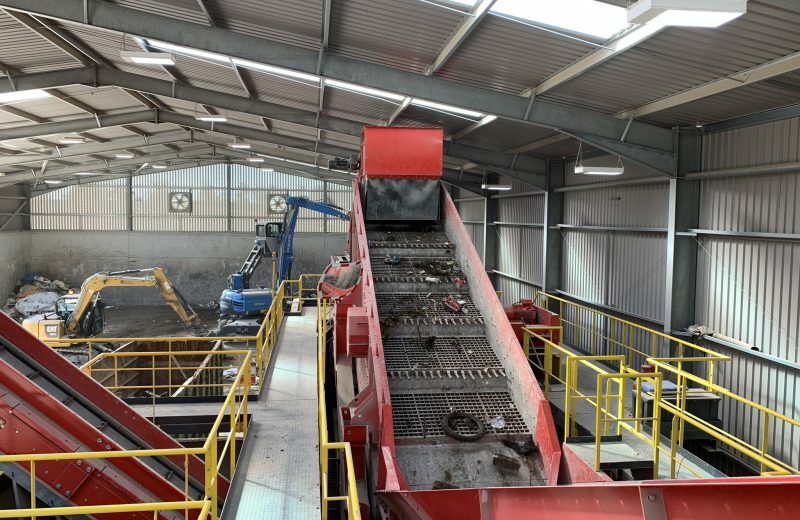 With over 30 years of experience in waste and recycling operations, you can rely on us to handle your unwanted material professionally and responsibly. Our skip hire services are unmatched in the area and we’re proud to be known for delivering excellent customer service – to both our public and private sector clients in Gloucester. We take great care in providing a flexible and reliable service to all of our customers, from start to finish. We’ll deliver your skip at the most convenient time to suit you and ensure the removal process is as smooth as possible once your skip is full. We will also take care of any necessary administration on your behalf, including organising road permits, so you can enjoy a hassle-free project. If you need urgent delivery, we offer a next day skip hire service – just contact us before 12pm the day prior (subject to availability, outside of peak times). 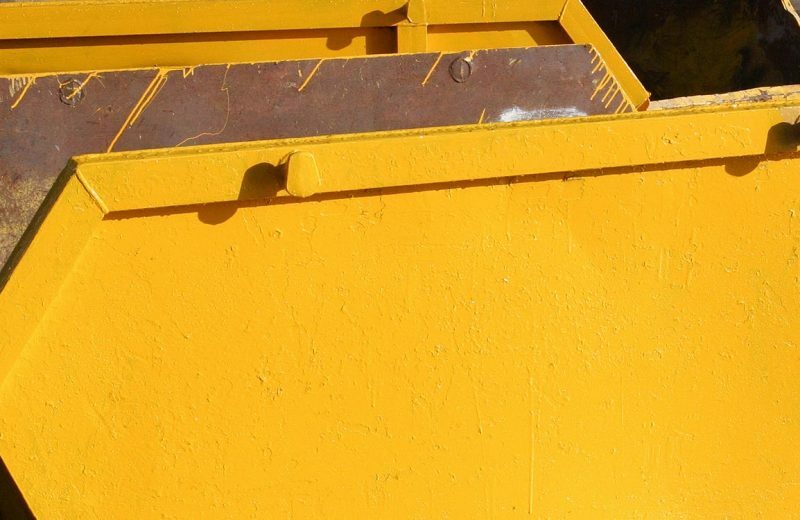 From helping you with a simple garden or home renovation, to a large-scale commercial site clearance, we can provide the right skip for your project. No job is too big or too small for Valley Trading, with our extensive range of skips available for hire. Perfect for small domestic clearance jobs, our mini skips can hold up to 25 bin bags full of waste and sit comfortably on your property. Both robust and spacious, our small skip hire is the ideal solution for household clearances. Our small skips capable of holding up to 35 refuse bags of waste. Our small skips come as 3 yard and 4 yard. Available as open, closed or drop-end skips, our medium skip hire services are popular with builders. They are reliable and robust – a great solution for storing bulky, heavy waste. Our medium skips come as 5 yrd and 6 yard. Choose the most suitable large skip hire for you, from our range of 8 yard open skips, 8 yard closed skips and 12 yard open skips. Sturdy and capable of storing up to 80 or 120 refuse bags, these skips are the perfect option for undertaking large-scale clearances. We also do 16 yard skips which hold approximately 140 bags. Our roll on roll off skips are high-volume waste disposal solutions, and come in 15 yard, 20 yard and 40 yard sizes. We offer a fully operated grab lorry hire service tailored to suit individual requirements. Ideal for large items of waste, our grab lorries are popular with construction and utility companies. For simple junk removal, house clearances or bulky commercial waste, our caged tippers can carry up to 3.5 tons of waste. Our caged tipper hire is a fast and flexible service, that saves you the hassle and time. To get a quote today, fill out our online form or give us a call on 01666 505800 for more information about our skip hire services available to you in Gloucester.